Dr Christina Julios, Honorary Research Fellow in the Department of Geography discusses the research that has informed her new book on the changes in anti-FGM campaigning over time. Against a backdrop of over 200 million girls and women worldwide affected by Female Genital Mutilation (FGM), I have explored changes in anti-FGM campaigning over time, while considering the various ways in which anti-FGM activists engage with Internet-based technology. In doing so, tensions between online and offline anti-FGM efforts have been exposed, raising questions about their effectiveness to bring about social change. My new book, Female Genital Mutilation and Social Media draws on twenty-one fieldwork interviews with anti-FGM activists, frontline practitioners and survivors both in the UK and abroad, highlighting the opportunities and challenges they face. 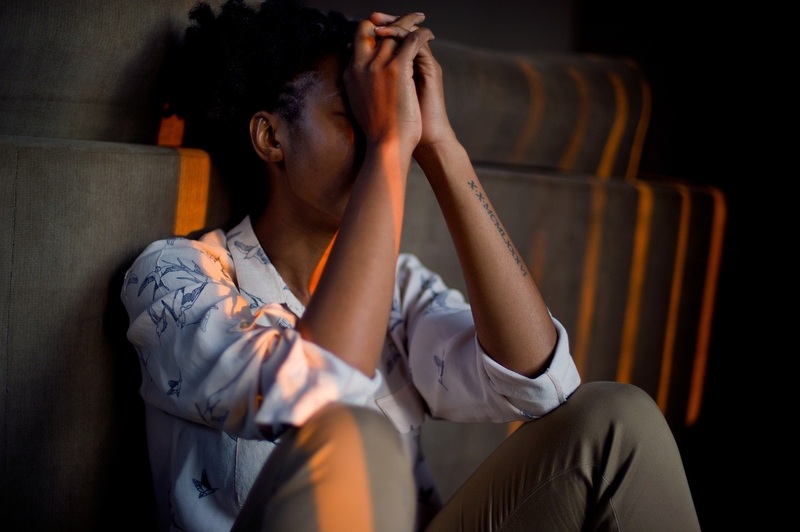 I was interested in examining the many polarised debates surrounding the practice of FGM, which include arguments rejecting FGM in all its forms as a violation of human rights; those justifying it for cultural, religious and aesthetic reasons; as well as those advocating the ‘medicalisation’ of FGM in clinical settings. Within the context of online gender activism, I have unveiled attempts to silence women’s voices in virtual public spaces through the spread of ‘cyber-misogyny’ and ‘online abuse. I have also considered the potential drawbacks of online mobilisation including, so-called ‘clicktivism’ or token activism together with ‘technological determinism’, which may undermine the importance of offline participation. In order to illustrate the extent and diversity of online anti-FGM activism, I examined various key global online campaigns aimed at eradicating FGM. Featuring social media platforms such as Twitter, Facebook and YouTube, they include: the UN’s International Day of Zero Tolerance for FGM, the WHO’s Sexual and Reproductive Health Programme, The Girl Generation, The Guardian’s End FGM Global Media Campaign and the Massai Cricket Warriors’ campaign. In addition, I documented ten case-studies illustrating the work of prominent international anti-FGM campaigners. In the first instance, my book depicts five African-led narratives from celebrated activists, namely: Efua Dorkenoo OBE, Waris Dirie, Ayaan Hirsi Ali, Jaha Mapenzi Dukureh and Leyla Hussein. The volume also features five international accounts from FGM survivors I interviewed for the book including: Mama Sylla, Chairwoman of La Fraternite Gineenne (Ginea); Masooma Ranalvi, Convenor of We Speak Out (India); Farzana Doctor, Member of We Speak Out (India); Fatou Baldeh, Trustee of Dignity Alert and Research Forum (DARF) (Edinburgh, UK) and Mariya Taher, Co-founder of Sahiyo and Member of U.S. Network to End FGM/C (USA). The book’s methodology comprises analysis of primary data from the twenty-one interviews, including written personal narratives submitted via an online questionnaire, as well as content analysis of relevant materials on leading social media platforms such as Twitter, Facebook and YouTube. In addition, I engaged in documentary analysis of a wide range of secondary sources including, official publications, parliamentary debates, legislation, scholarly books and journals, newspaper articles, grey literature, online films and documentaries. Such an array of sources and narratives provides a rich picture of the complex phenomenon of anti-FGM online activism in the first academic study of its kind. 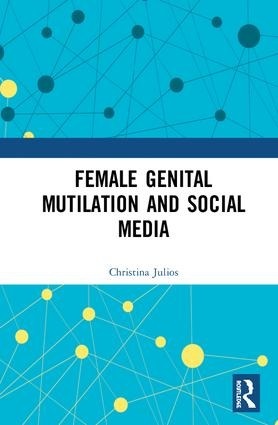 Female Genital Mutilation and Social Media is now available from Routledge.